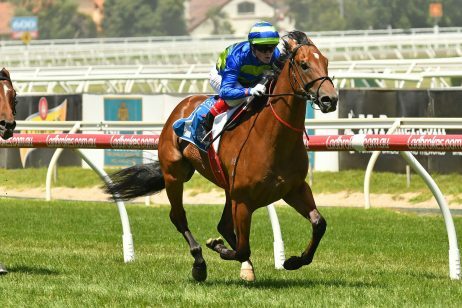 Go ahead and count Tosen Basil out of the Melbourne Cup. 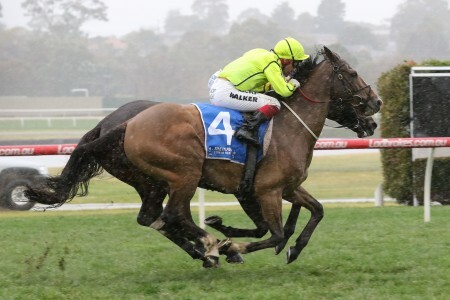 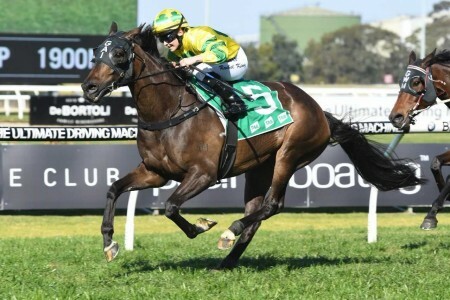 Darren Weir’s Japanese import has been ruled out of Tuesday’s $7 million feature due to a less than impressive gallop at Warnambool on Friday morning. 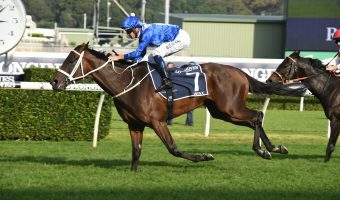 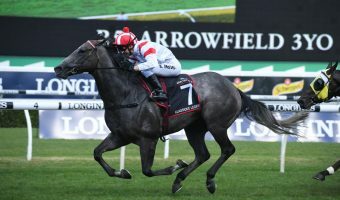 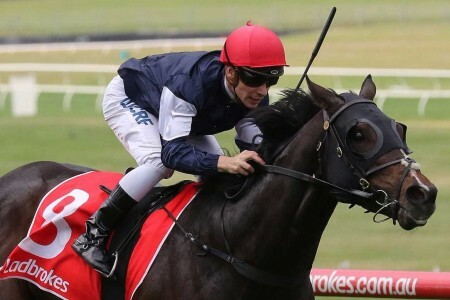 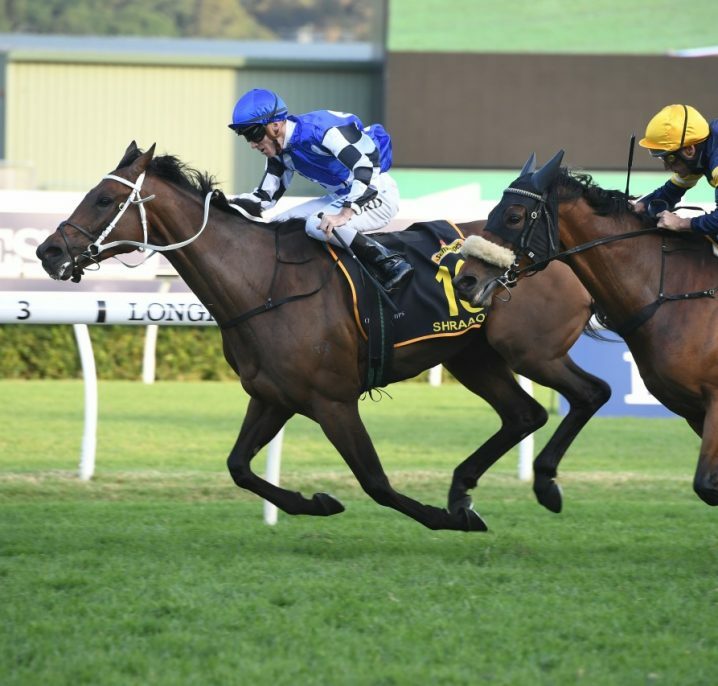 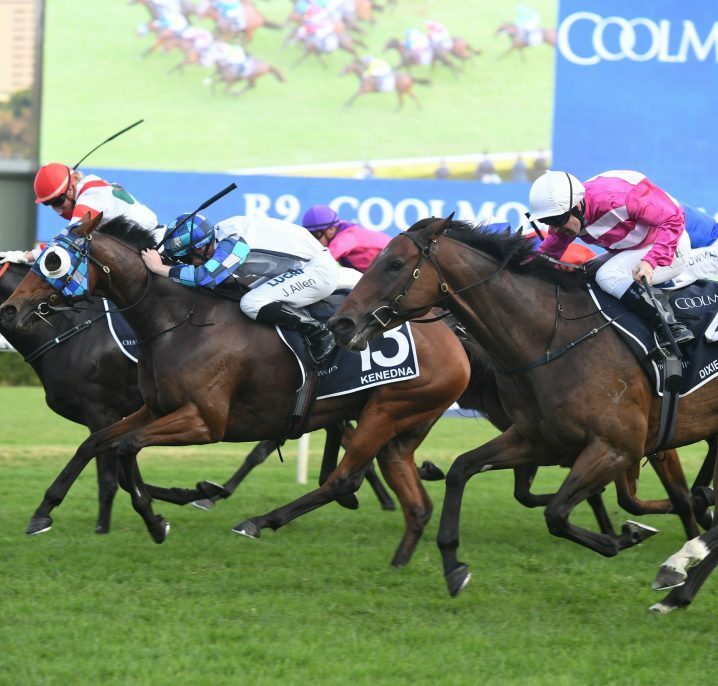 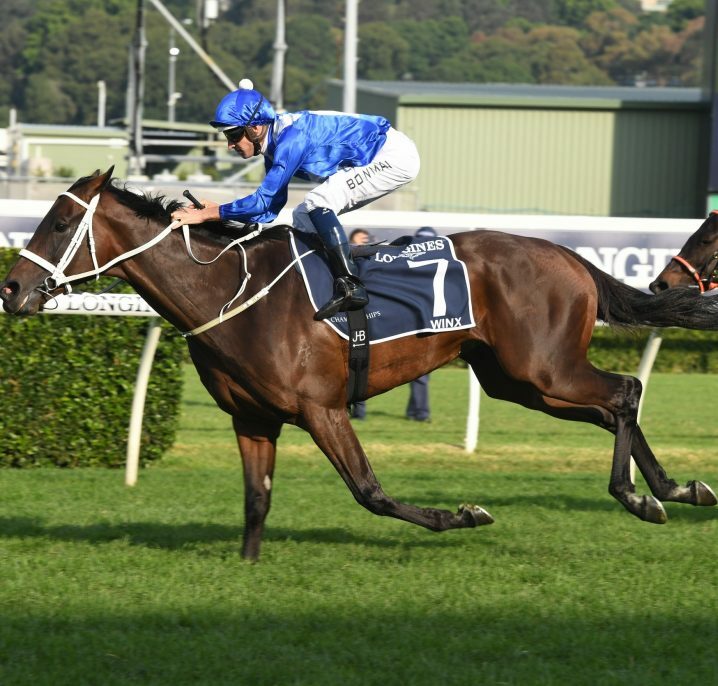 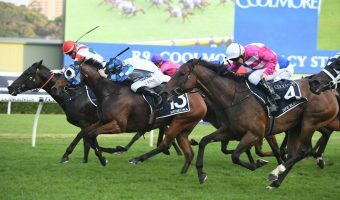 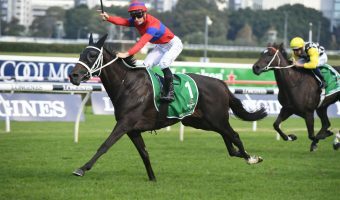 The seven-year old was at long $101.00 odds with Ladbrokes ahead of Australia’s greatest race, but his withdrawal now leaves Weir with just six remaining hopefuls ahead of Saturday’s final acceptances. 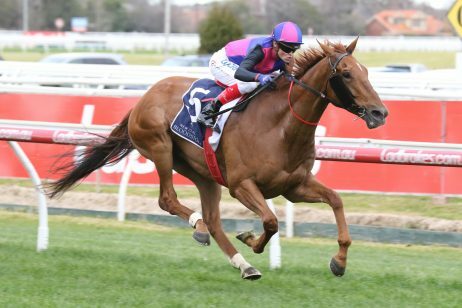 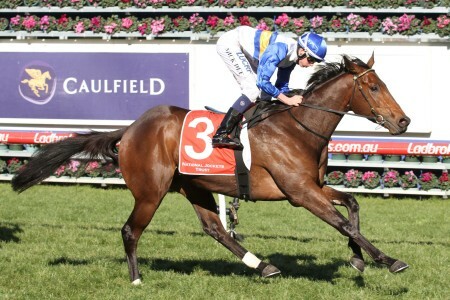 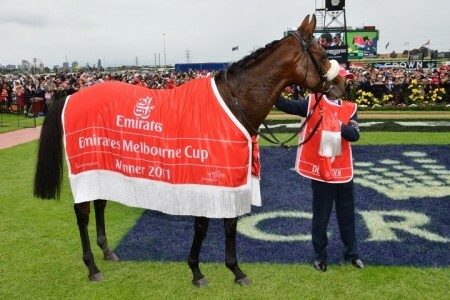 Weir has trained only one Melbourne Cup winner, Prince of Penzance, in 2015. 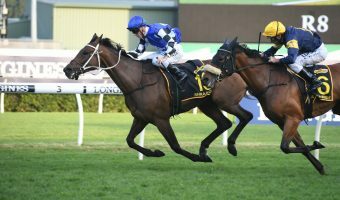 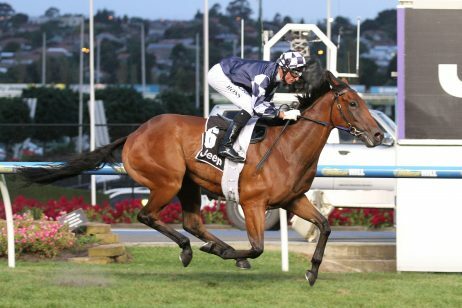 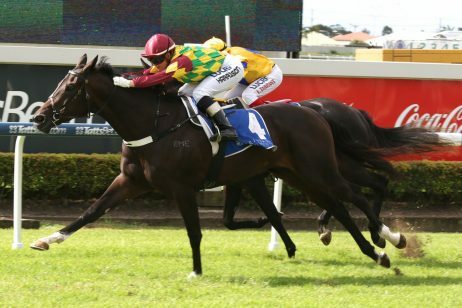 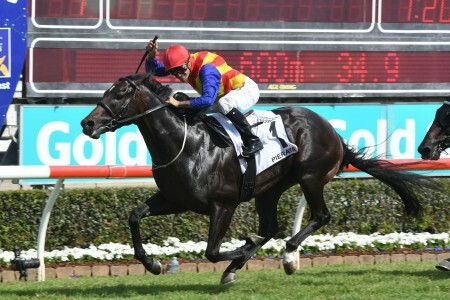 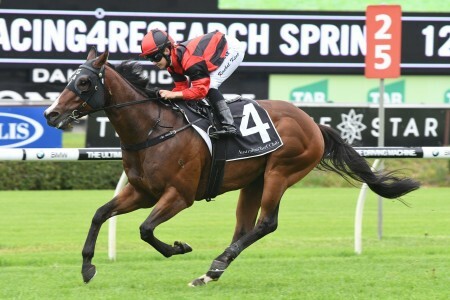 With Tosen Basil ruled out, the door is now open for six-year old New Zealand gelding Zacada, who currently sits 24th in the order of entry. 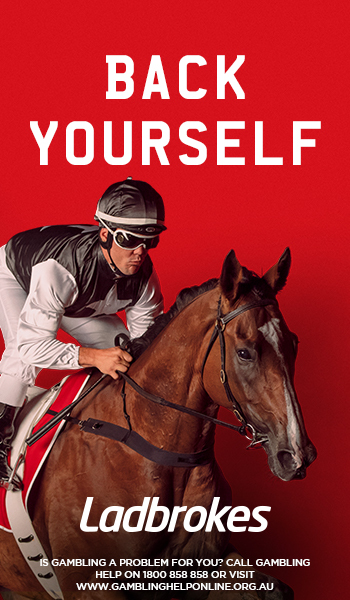 Full Melbourne Cup odds can be seen below.